For those in your life who love Android but want the form of the iPhone 6, here are some of our favorite alternatives. The iPhone 6 is one of the hottest products of 2014 and it makes sense that it's also one of the hottest gift ideas of the year as well. However, for those that prefer Android, there are plenty of great analogues to the iPhone 6 that will allow giftgivers to still satisfy and may even keep a little more dough in their pockets to celebrate New Years with. The iPhone 6's 4.7 inch screen sits in the middle ground between the 4 inch screen of the iPhone 5c/5s, and the 5.5 inch iPhone 6 Plus. At Modojo we find the 6 to be a great fit, allowing easy one-hand usage while still packing a big enough screen to satisfy productivity needs. With this holiday gift guide, we'll give you our top three picks for Android phones that fit the same form factor and have the power and display resolution to outperform even Apple's flagships. 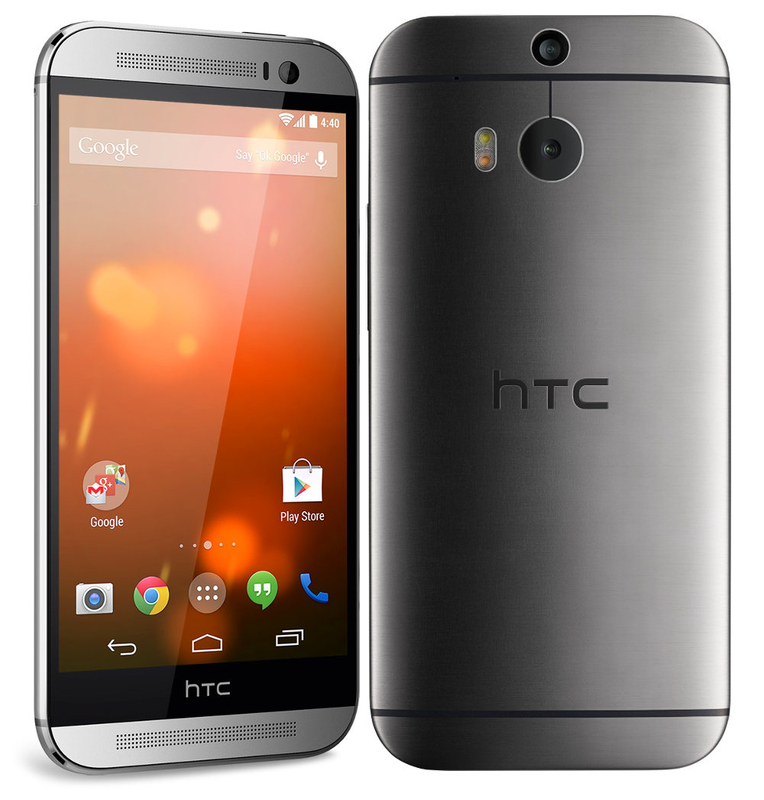 The HTC One M8 is nearing a year old and is still one of the best Android phones on the market. Sporting a smooth aluminium chassis, this phone definately silences those who complain that Android phones are too "plasticky". The 5 inch 1080p screen is a bit larger than the iPhone 6, but it still can be gripped comfortably in one hand and the curvature on the back fits nicely into the plam of the hand. The specs are still flagship worthy and are only now being outclassed by new phones, users can rest assured that they will get plenty of use out of this phone before it becomes outdated. 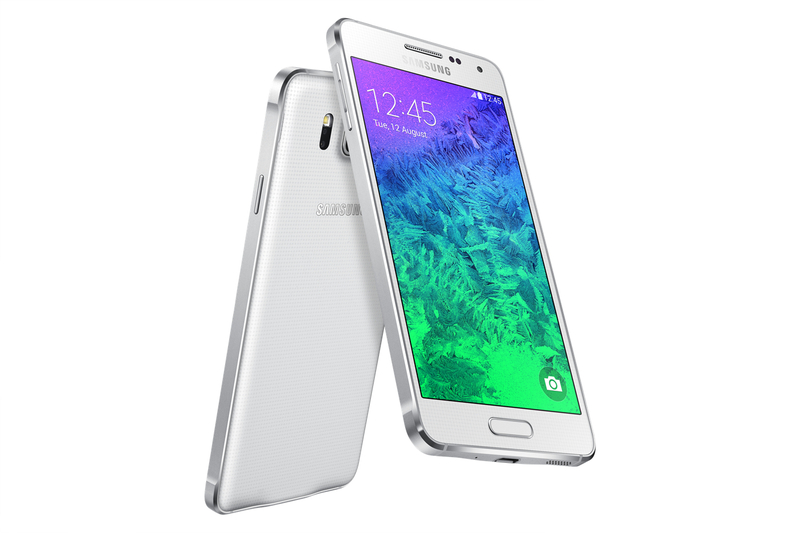 Samsung recently scored big with the release of the Galaxy Note 4, but another great phone that came onto the scene more quietly was the Galaxy Alpha. 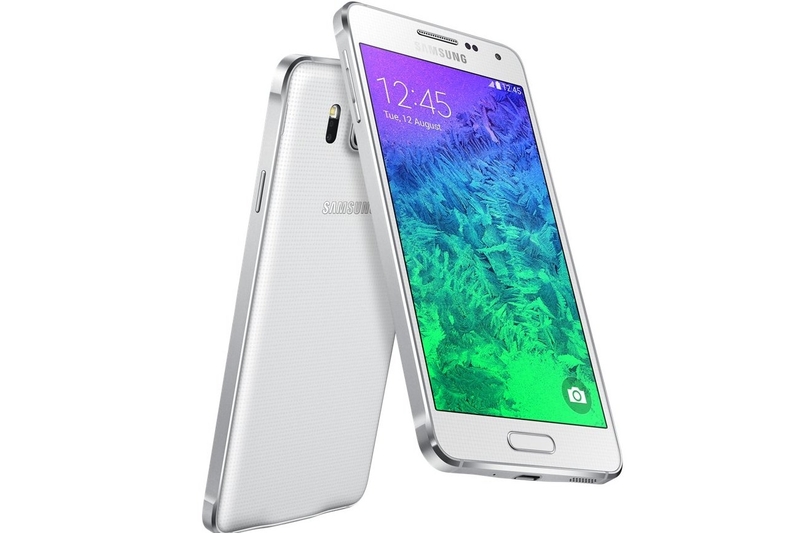 When you look at the device you can definitely see where they took design cues from Apple, and it's all for the good as the Galaxy Alpha really tries to set right the wrongs of some of Samsung's previous devices that used cheap-feeling plastic, and that weird stitched pleather on the back. The screen comes in at 4.7 inches, the same as the iPhone 6, and the 720p AMOLED screen provides rich color that is hard to find on any standard LCD panel. For the smaller form factor, there are few better quality phones available that use Android OS. Sony has had its ups and downs with its Xperia cell phone line. While never reaching the sales of Samsung or LG, Sony has found its niche providing quality built devices that fit into spaces that other manufacturers don't accommodate. Case in point is the Xperia Z3 Compact that packs powerhouse stats into a 4.6 inch form-factor. For those who love smaller phones, this is a absolutely awesome fit.